Face 1: Mikhail Baryshnikov was born in Latvia (which was a part of the Soviet Union then) in 1948. An experienced and respected ballet dancer in the Soviet Union during the 1960s, Baryshnikov was a beloved part of his nation. Unfortunately, the feelings weren't mutual at the time. He defected from the Soviet Union to the United States in 1974 --this means he found a way to sneak out of the country and ask to live in another country; some countries do not allow their citizens to travel to other places freely. Baryshnikov hoped to have a better opportunity to express himself creatively in a new land; being a dancer in the Soviet Union meant he had to dance the way he was told. After his defection, he took ballet to another level. Americans loved his precision and grace as a ballet dancer just as the Soviets did --they especially loved his incredibly high jumps where it looked as if he was suspended in the air. Baryshnikov worked with the American Ballet Theatre until 1978 before becoming its artistic director in the '80s. 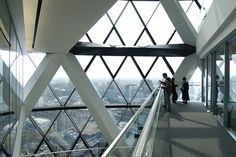 The following two videos are short clips from the ballet, "Don Quixote" where Baryshnikov displays his remarkable leaping and spinning ability. 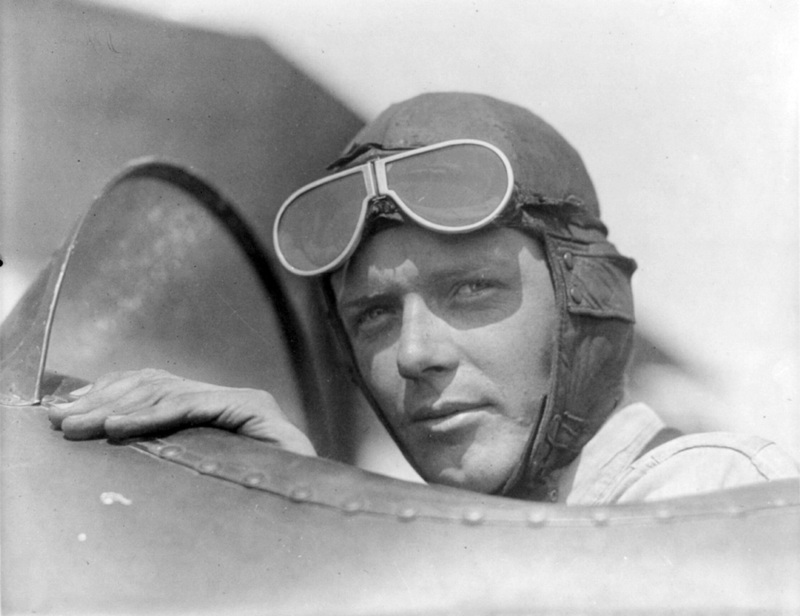 Face 2- Charles Lindbergh: Lindbergh, Charles Augustus (1902-1974), an American aviator, made the first solo nonstop flight across the Atlantic Ocean on May 20-21, 1927. Other pilots had crossed the Atlantic before him. 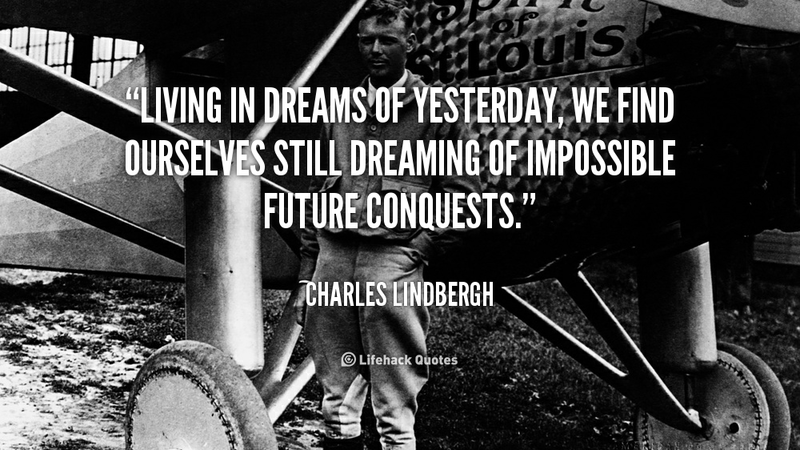 But Lindbergh was the first person to do it alone nonstop.Lindbergh's feat gained him immediate, international fame. The press named him "Lucky Lindy" and the "Lone Eagle." Americans and Europeans idolized the shy, slim young man and showered him with honors --after his plane landed in Paris he was treated like a rock star and attracted huge crowds. Surprisingly, Lindbergh paid a visit to Weiner! 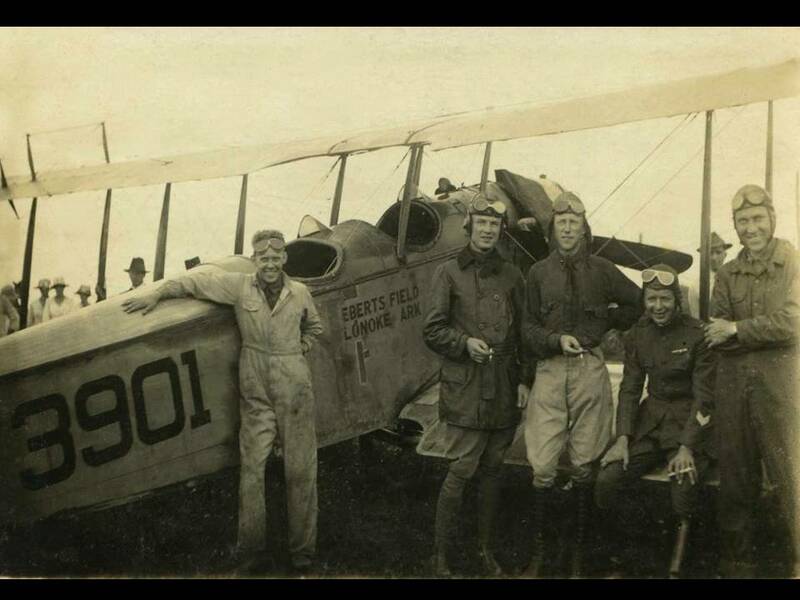 In the mid-1920’s Charles Lindberg landed on the north edge of town with several other planes. 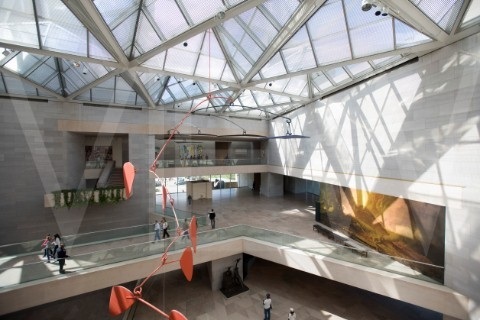 He had been practicing flying at night in Arkansas due to huge open expanses of land. During one outing during the day, one of the planes was experiencing problems, so the group landed to tend to that. When Weiner residents heard they ran to see, not only the planes, but Mr. Lindberg (he is third from the left). 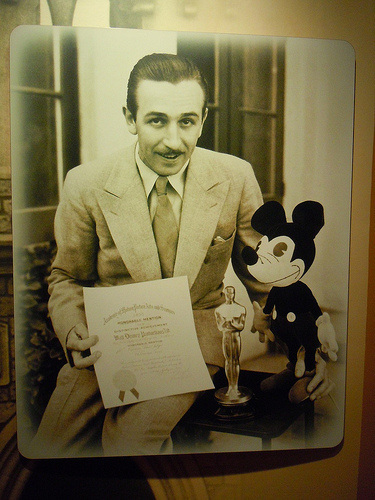 Walt Disney was one of the most successful movie producers in American history. He was also founder of the Disney empire. Disney was born near Chicago in 1901.Before the age of ten his family moved to Missouri and then Kansas. After serving in the Red Cross in World War I, Disney moved to Kansas City and started his first company – Disney Commercial Artists. 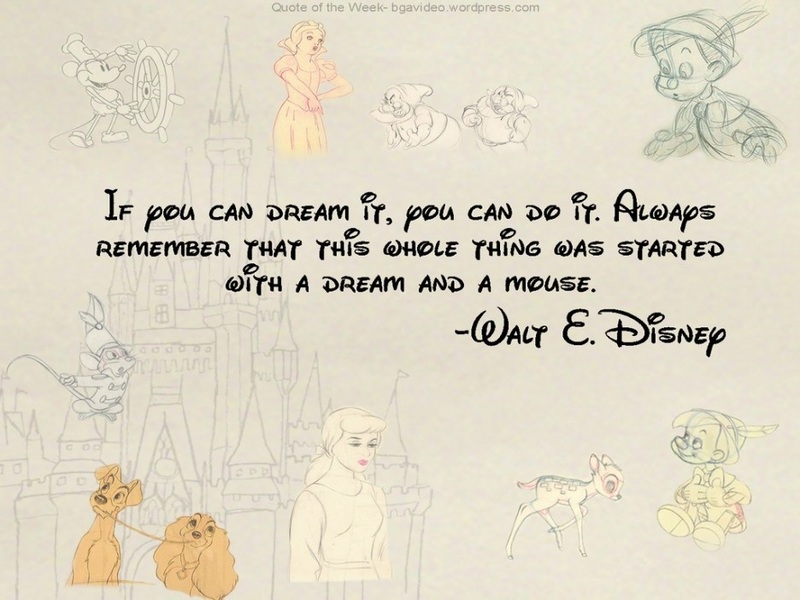 Although his company failed, Disney began working on animations for a Kansas City film advertisement firm. In 1923, after producing short cartoons based on fairy tales for his second company Laugh-O-Grams, Disney moved to Hollywood, California. Disney immediately started a studio, which by 1928 was named Walt Disney Productions. Soon, Disney began creating memorable characters like Oswald the Lucky Rabbit. In 1929, Disney produced Steamboat Willie, a silent film which included the timeless Mickey Mouse. Mickey would soon become the most popular animated character on screen, and Disney productions produced the first animated movies in color. Donald Duck, Pluto, and Goofy were created after Disney received an Academy Award in 1935. Three years later, Disney produced the first full-length animated movie, Snow White and the Seven Dwarfs, followed by Pinocchio, Fantasia, and Bambi. After World War II, Alice in Wonderland and Peter Pan were made into animated movies. In 1955, Disney produced The Mickey Mouse Club, the company’s first regular TV show. 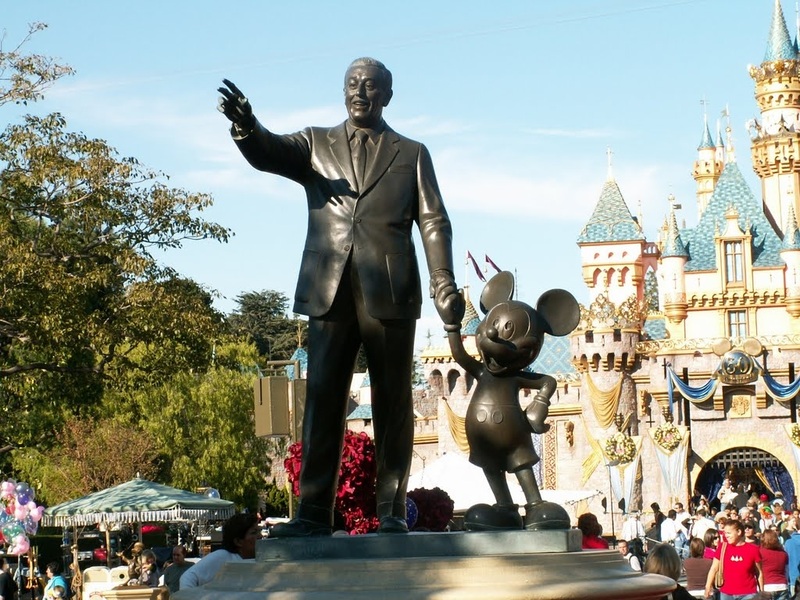 On July 17, 1955, Disney opened Disney Land in California, which was followed by Disney World in Orlando, Florida in 1971, eight years after his death. In 1982, Disney opened Epcot Center near Disney World in Orlando. 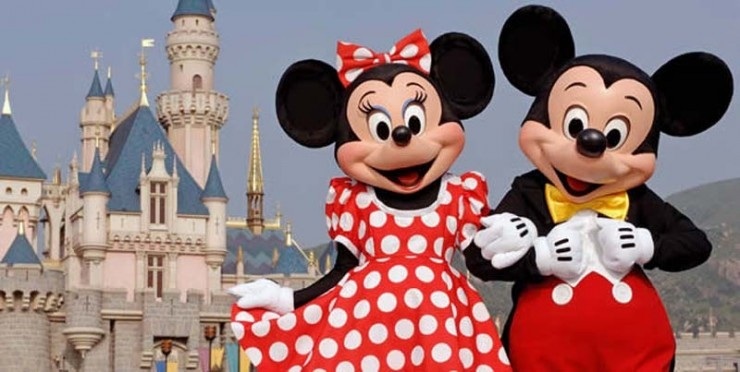 Today, Disney is the world’s leading producer of family entertainment – a multi-billion dollar empire that owns production studios, theme parks, scores of hotels, record labels, and cable television networks. Face 4 - Julia Butterfly Hill: For 738 days Julia Butterfly Hill, who is originally from Arkansas, lived in the canopy of an ancient redwood tree, called Luna, to help make the world aware of the plight of ancient forests. Her courageous act of civil disobedience gained international attention for the redwoods as well as other environmental and social justice issues and is chronicled in her book The Legacy of Luna: The Story of a Tree, a Woman, and the Struggle to Save the Redwoods. Julia, with the great help of steelworkers and environmentalists, successfully negotiated to permanently protect the 1,000 year-old tree and a nearly three- acre buffer zone. 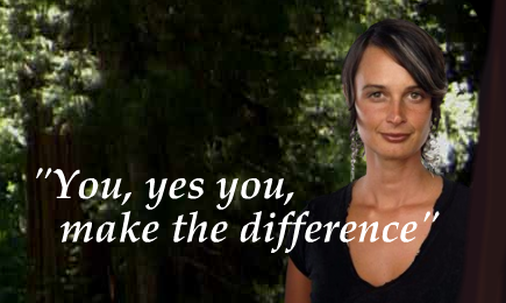 Julia's brave action brought international attention to the plight of our dwindling ancient redwoods. 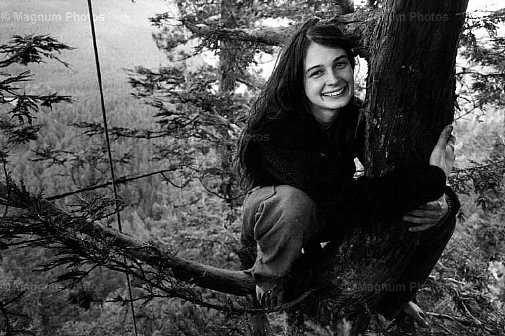 For many years after she returned to the ground, she toured the world speaking about her experience and the lessons she learned living in the top of a redwood for almost two years. Face 5 - I.M. 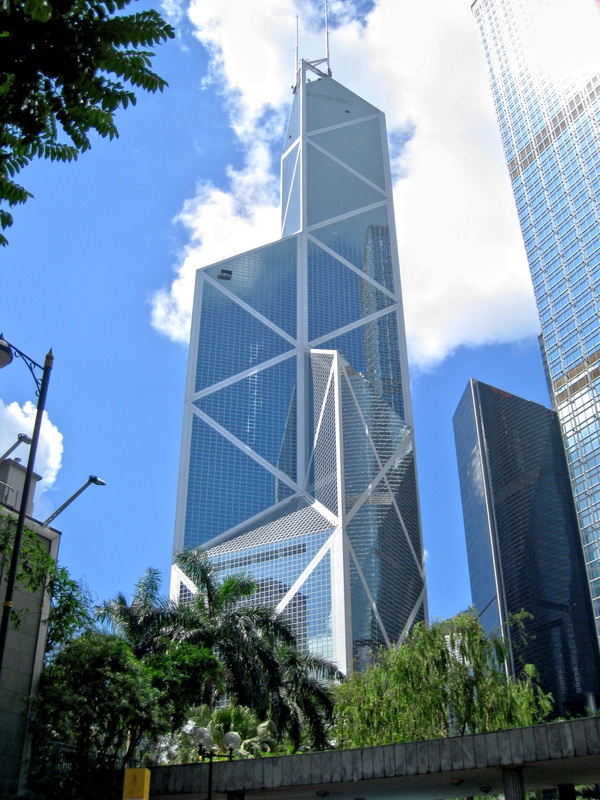 Pei: I. M. Pei was born in China on April 26, 1917. 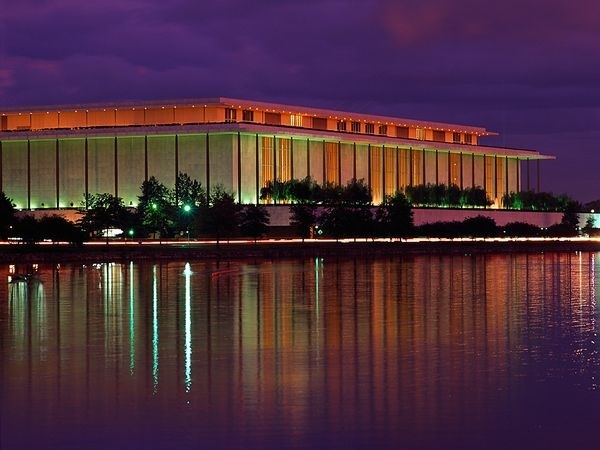 In 1935 he began studying architecture in the United States and eventually earned his B.A. from MIT and his M.A. from Harvard. 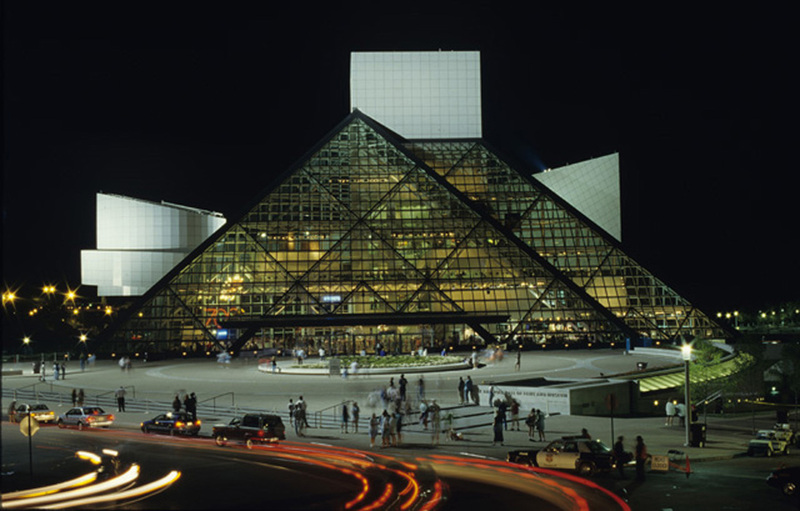 After starting his own architectural firm in 1955, Pei went on to design such well-known structures as the Kennedy library, the glass pyramid at the Louvre and the Rock and Roll Hall of Fame. 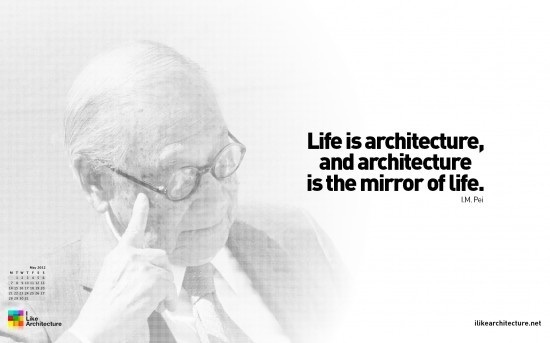 Now in his nineties, Pei continues to design innovative structures throughout the world and has countless honors for his work within the field of architecture. 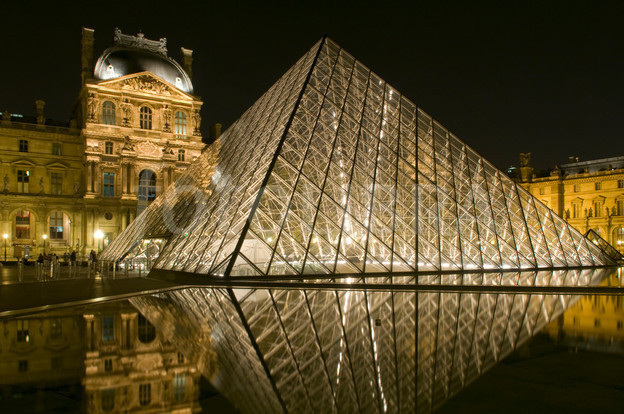 Many in Paris did NOT LIKE PEI'S GLASS PYRAMID ENTRANCE TO THE LOUVRE --here he talks about that and discusses his newest challenge of creating a renaissance in architecture in China.